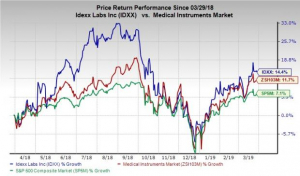 High-flying IDEXX Laboratories (NASDAQ: IDXX) took a bit of a breather from the 14% to 16% year-over-year revenue growth it posted in the first half of the year, but the animal diagnostics company still managed a solid double-digit growth in the third quarter as earnings expanded even quicker. David and Tom just revealed what they believe are the 10 best stocks for investors to buy right now... and Idexx Laboratories wasn't one of them! That's right -- they think these 10 stocks are even better buys. Brian Orelli has no position in any of the stocks mentioned. 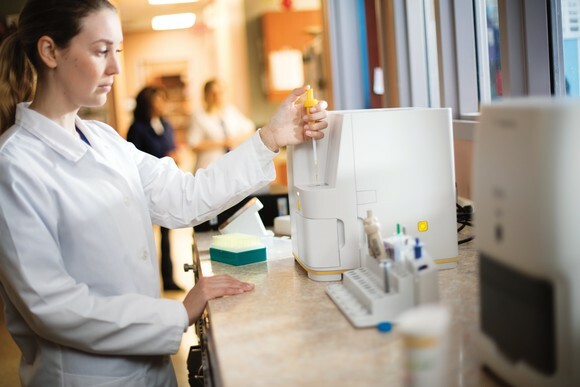 The Motley Fool owns shares of and recommends Idexx Laboratories. The Motley Fool has a disclosure policy.